A story which revolves around the need to recover the memory of the tragic events which took place in Spain after the military uprising in 1936, and to transmit it to future generations, explaining the meaning of those events, along with the acknowledgement of those who were killed for defending their ideals of justice, progress and freedom. Sara, a sixteen year old girl, discovers some old letters, photographs, diaries and books, the story of her great-uncle Ramón, a Republican teacher whose life was destroyed when he was sent to a military prison. Written as a mystery, Sara narrates the story as well as the love letters full of despair sent by Ramón to a young woman who loved him. There are constant references to literature as the common heritage of freedom, love and hope.  Agustín Fernández Paz journeys through a universe dominated by love and the recovery of memory.